The U.S. Department of Agriculture says it will give schools alternatives to ground beef made with what critics have called "pink slime." Boneless lean beef trimmings are shown before packaging. The debate over pink slime in chopped beef is hitting critical mass. 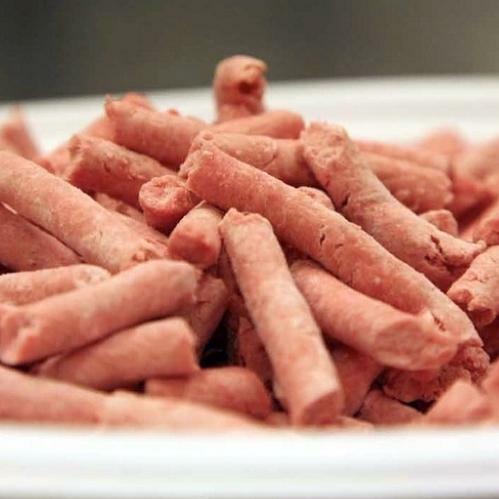 The U.S. Department of Agriculture has weighed in on the use of so-called pink slime in beef served in the government's free and reduced-price school lunch program. Today the agency confirmed that it believes the beef product — known in the industry as Lean Finely Textured Beef — is safe. Nonetheless, it announced that owing to "customer demand" it will give school food administrators that receive meat through the program the option of ordering beef without it in the next school year. The defatted beef trimmings that are processed into what critics call pink slime also end up in much of the ground beef sold in supermarkets. But it's impossible for consumers to know that, since USDA doesn't require meat companies to state on the label whether ground beef includes trimmings. 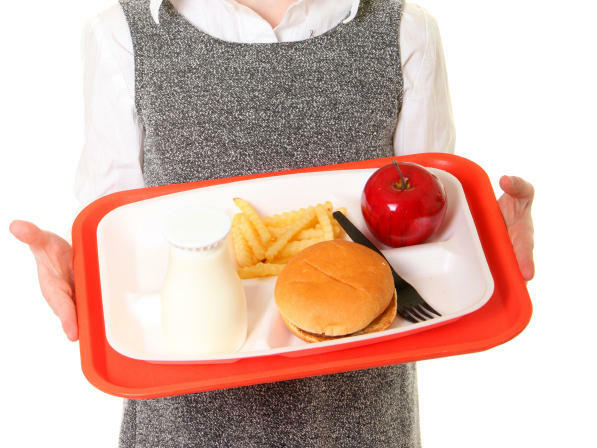 USDA said today that all food purchased for the National School Lunch Program undergoes safety testing, including the Lean Finely Textured Beef. One way the industry says it kills harmful bacteria is by spraying ammonia gas on the meat long before it is served. USDA's decision comes two months after McDonald's, Burger King and Taco Bell said they would stop using Lean Finely Textured Beef in their ground beef dishes. In the past few weeks, thousands of people added their names to petitions asking the government to stop buying this product. For the 2011-2012 school year, the government has already purchased 7 million pounds of trimmings from the company Beef Products Inc. for school lunches. USDA allows up to 15 percent of a finished food item, like a hamburger or taco, to be made with the Lean Fine Textured Beef. One school food administrator, Ann Cooper in Boulder, Colo., says she is having trouble finding alternatives to ground beef made with trimmings from her suppliers in Denver. "It's become so ubiquitous," she says. 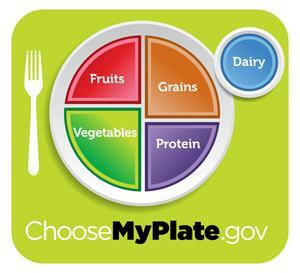 Some estimate that up to 70 percent of ground meat in U.S. contains Lean Finely Textured Beef. Last week, we told you about a food product that the tractors call pink slime. It's a meat product made from leftover meat trimmings treated with ammonia and then added to hamburger. And one place you can find it is school cafeterias. Well, today the U.S. Department of Agriculture announced that it will give school food administrators a choice, they can order ground beef free of pink slime. NPR's Allison Aubrey explains the USDA's decision. ALLISON AUBREY, BYLINE: When the USDA released the statement this afternoon announcing that it will give schools the choice to order beef that does not contain lean beef trimmings, or so-called pink slime, it was in part a recognition that the voice of moms cannot be ignored; particularly ones like Bettina Siegel who blog and tweet. We reached her on her cell phone. BETTINA SIEGEL: You know, I do think there are safety concerns. But then there's also just the issue of, like, people just want to know what they're eating. AUBREY: Siegel is the creator of a blog called The Lunch Tray. And the little over a week ago, she wrote a post fuming about so-called pink slime. She pointed out that it's treated with ammonia, something she uses as a cleaning agent to kill off pathogens. And that does sound scary and gross. Well, clearly she touched a nerve. And when she went one step further, starting a petition to get beef trimmings out of school food, she quickly got about 225,000 signatures. SIEGEL: I was afraid I'd get 50 signatures and be kind of embarrassed for starting it. So I couldn't be more shocked. AUBREY: Now, Siegel is not the first to complain about lean beef trimmings. A former USDA microbiologist has raised questions about its safety and celebrity chef Jamie Oliver has brought it up on his TV show. All of the outcry has left the meat industry asking where's the evidence that lean, finely-textured beef trimmings are harmful. That's the issue Betsy Booren, of the American Meat Institute Foundation, says she wants to address. DR. BETSY BOOREN: Well, first of all, the term pink slime is a slang term that's been used by media and other people to describe a process that produces really safe beef product. AUBREY: Booren says the process of treating the beef trimmings with ammonia-based gas to kill to kill bacteria is safe. BOOREN: It's actually a well-established processing intervention that has a long history of success; that's been approved by USDA. AUBREY: And Booren says by using trimmings the industry has found a way to use the whole cow. BOOREN: What we're doing here is we're being very efficient. We're being very sustainable because we're not letting anything go to waste. AUBREY: The USDA says it continues to affirm the safety of lean beef trimmings or pink slime. But in making its announcement today, it will give schools a choice. Students in the Austin Independent School District are outscoring other large urban districts – including Houston and Dallas – in one of the most-watched math tests in the country. 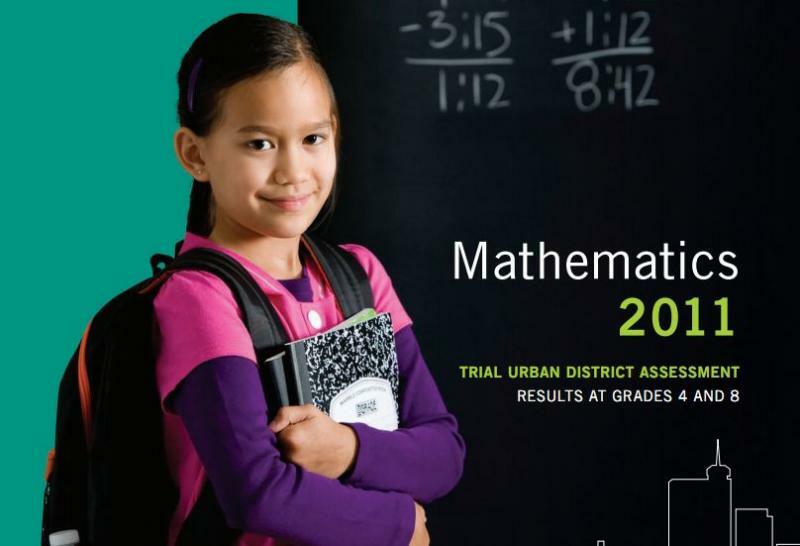 The National Assessment of Educational Progress’s (NAEP) report tested fourth and eighth grade students in 21 urban districts across the United States.